Looking to amp up your next conference? A well crafted conference social media strategy can increase participants’ engagement and enjoyment, while providing additional return on investment to sponsors and exhibitors. Conferences are intense, and most conference planners would be hard-pressed to add even one more thing to their plate – even if they are both comfortable users of social media and get the value of a business presence on social media. When a social media strategy is added to a conference, it adds value to the conference, but most conference planners don’t have the capacity to add an intentional and creative social media campaign to their conference activities. Why Use Social Media to Amplify Your Conference? Social Media allows you to reach your key conference audiences leading up to the conference -- and in real time -- throughout the conference. Social Media’s two-way communication provides mutual benefit to conference organizers and attendees. 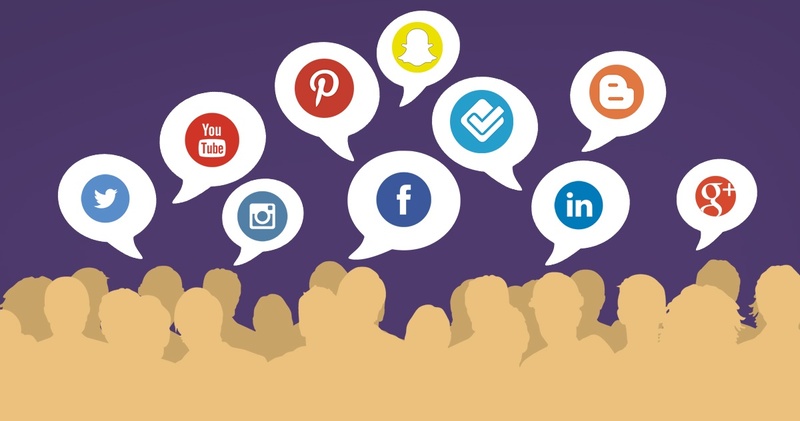 Do you have an upcoming conference that could benefit from the right social media strategy? Let me put together an intentional and engaging social media plan to deepen your sponsor relationships, to engage your audience, and to facilitate all conference communication. Conference packages can also include learning sessions on social media, using your conference as a living example.